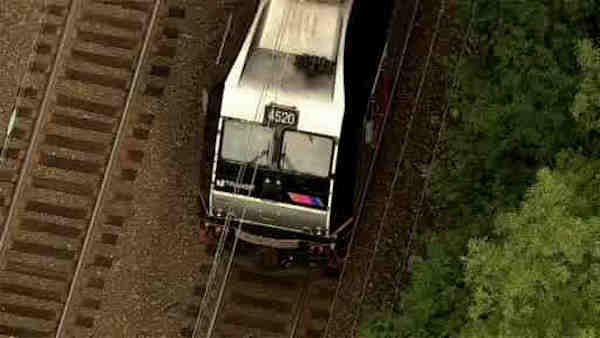 BLOOMFIELD, New Jersey (WABC) -- A teen was hit by a train and injured in New Jersey Thursday. Around 9:50 a.m., a New Jersey Transit train on the Montclair Boonton line struck a teen trespassing near the Bloomfield station. He is believed to be around 18. The train left Penn Station at 9:09 a.m. and was heading to Montclair State. The trespasser sustained a head injury, but was conscious and taken to an area hospital. There were 50 passengers and crew members on the train at the time. None of them was injured. They were accommodated by another train. Service was temporarily suspended but has resumed. NJ Transit buses and private carriers will continue to cross honor tickets as the investigation continues.